Entertainment Is A God Eyedea Will Shake Up Religion! See how jo'EL went from rapping with Eazy E to Apostle using the secrets of entertainment. Discover what he found out about Entertainment and why it made him go back to his past and play a roll in the movie G7 with Snoop Dogg. Whether you're in Entertainment or not, this book is a must read! 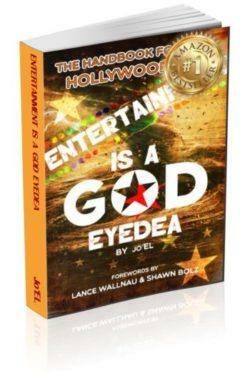 In Entertainment Is A God EyeDea, jo’EL takes you on a journey that is both personal and theological. He helps us to bridge the relationship of faith and entertainment. He outlines the strategy of the enemy but connects our full hope to the one who owns it all, Jesus. As I read jo’EL’s book, Entertainment Is A God Eyedea, I found myself pulled into his subject in a way I didn’t expect. 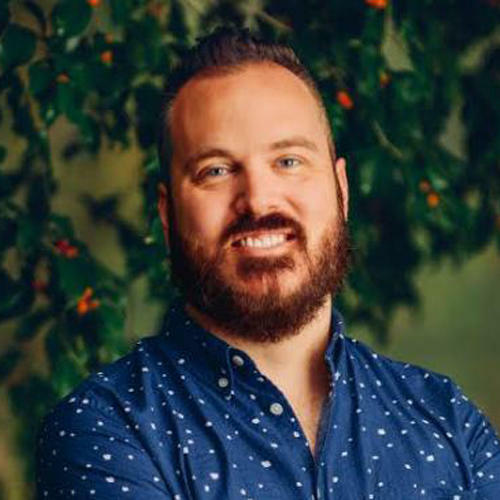 He does something unusual in blending his experience as a Christian and artist with the “Arts Mountain"
How to use entertainment to get exactly what you want. Why you do what you don't want to do, and don't do what you do want to do? Discover what's been hidden in the bible for ages about entertainment. The Secret with the law of attraction got all it's information from the original source and it's time you knew the truth. Entertainment Is A God Eyedea and you can use it to get whatever you want.